Chaplin & Qureshi, PLC has assisted thousands of individuals and businesses with residential and commercial real estate transactions. We pride ourselves on customer service and high-quality representation while helping clients navigate through the closing process. 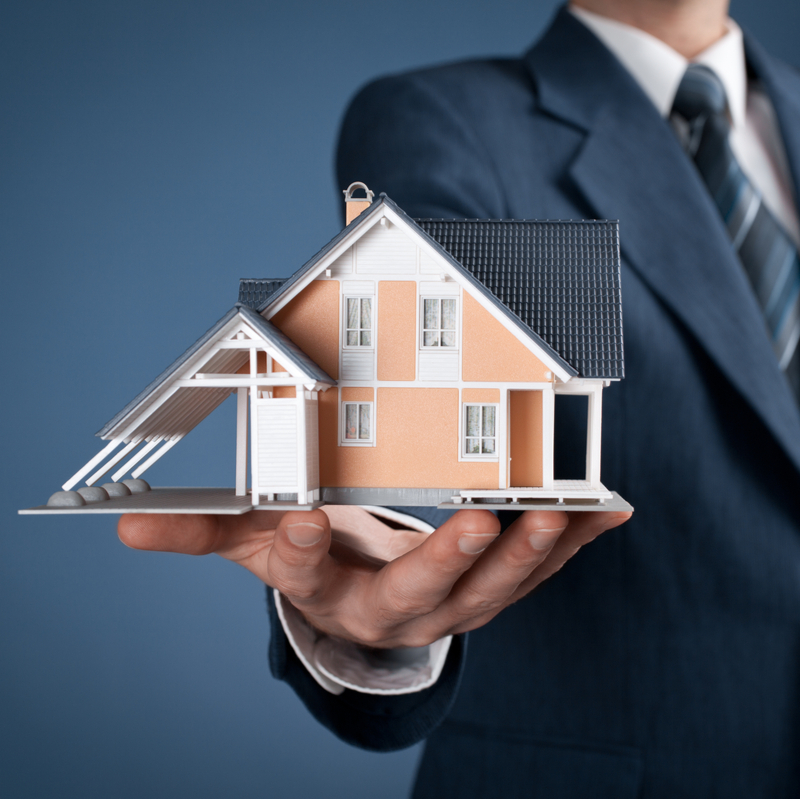 We focus our practice on real estate transactions and have the experience and knowledge to handle your legal needs in an efficient and cost-effective manner. Our firm can handle purchase and sale closings, refinance closings, deed preparation, seller financing, private financing, and most other types of real estate transactions. We charge a flat fee for most real estate transactions and often structure our fees to be highly competitive in the Virginia real estate market. Including Commercial and Residential purchases. Including Sale and Refinance closings. Including Commercial and Residental Deeds. Including Seller and Private Financing.